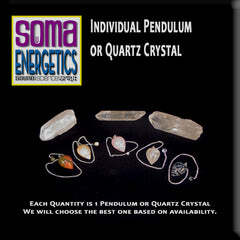 Check out our currents specials and save on the tools and training you need for your personal enhancement and professional growth! 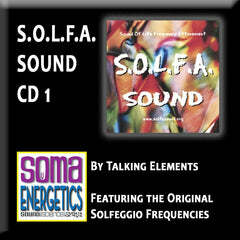 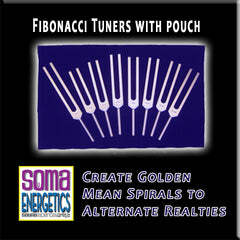 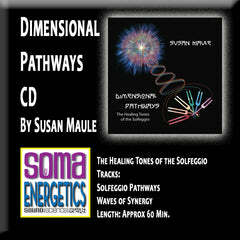 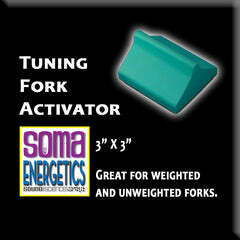 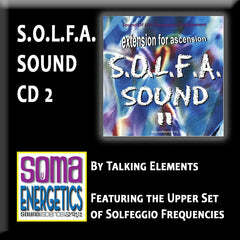 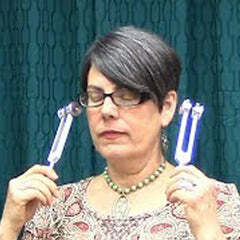 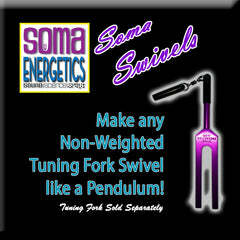 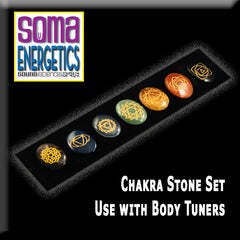 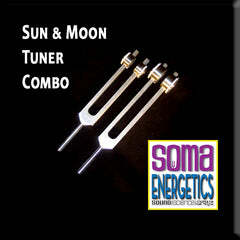 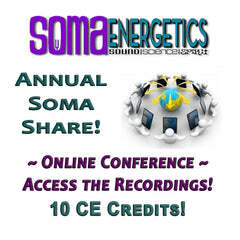 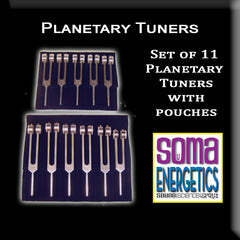 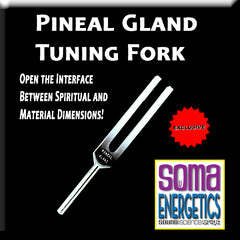 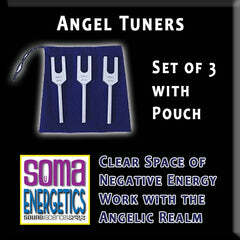 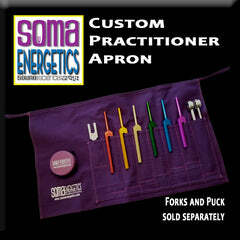 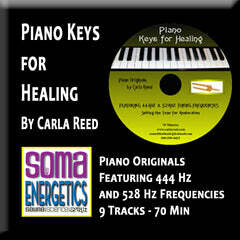 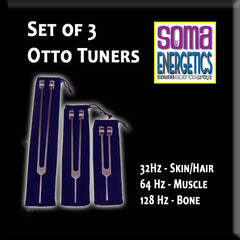 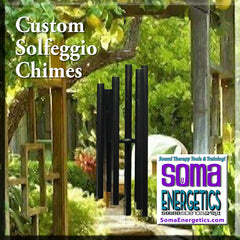 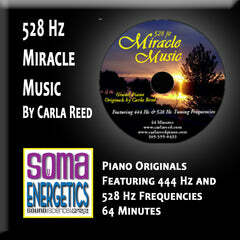 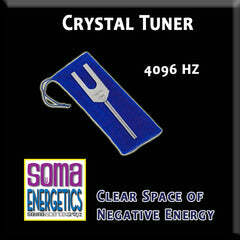 SomaEnergetics.com is Celebrating 18 Years of Service to the International Sound Community! 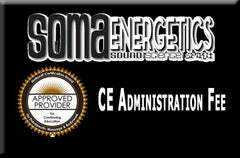 Add Phase 2 DVD Course for just $199 to any Training Combo Kit over $600. 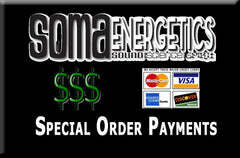 That is a savings of $100 off the separate purchase price of $299. 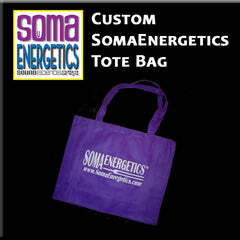 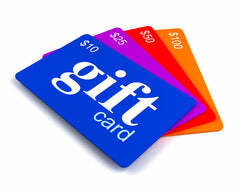 Get a discount code by sharing your email in the footer of any page!